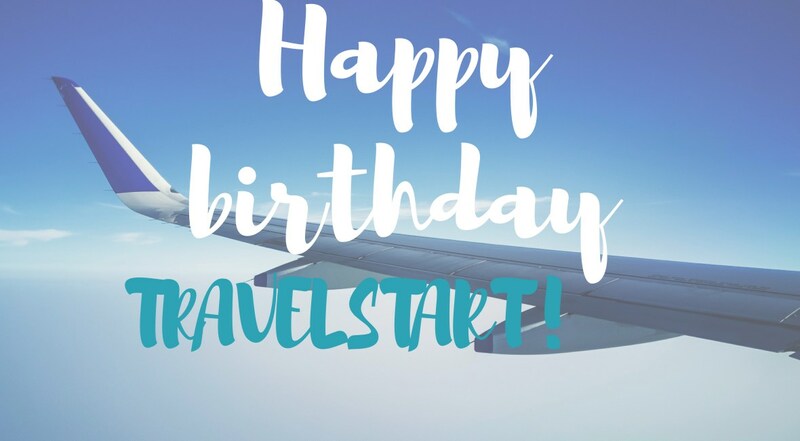 Travelstart Nigeria is celebrating 6 years of operations in Nigeria with a lot of amazing flight deals from Nigeria to popular destinations across the world and I definitely do not want you guys to miss out on this Birthday Sale 🎁 but first, a bit of history 😉. 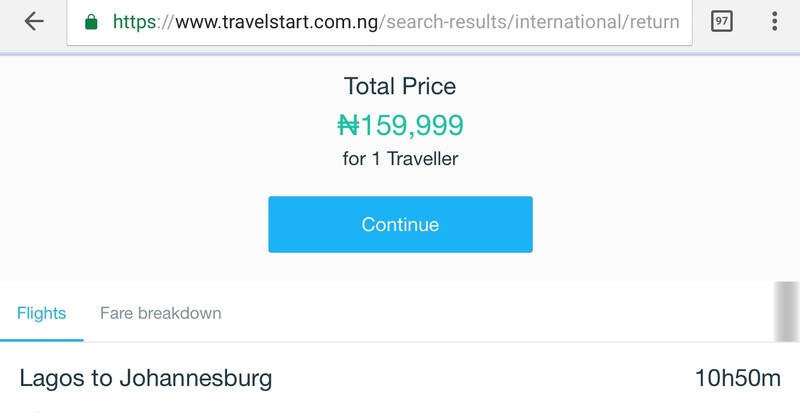 Travelstart is Africa’s largest online travel agency, with headquarters in Cape Town and a local office in Lagos, Nigeria. Travelstart Nigeria started out on March 27 2012 and has grown over the years. Founded in Sweden, Travelstart opened its doors in 1999. Nearly two decades after, Travelstart proudly employs a team of over 200 staff with offices in Nigeria, Egypt, Kenya, Tanzania, Turkey and other countries accross the world. Travelstart has built a dominant presence in Africa and knowing I am passionate about Africa this has really compelled me to take an avid interest in the company. Travelstart has also got an amazing team called Travelstarters who are there to help if you have any questions, concerns or issues with your booking. The company provides cheap flights in partnership with more than 500 airlines flying to more than 11,000 destinations. Great! Right? Well, that’s not all Payment on TravelstartNigeria is so easy, you can pay in Naira and also use your credit card, debit card, cheque card or transfer to any of their accounts through your mobile or internet banking platform. So if your headed to London, Dubai, Toronto, Johannesburg, Guangzhou, Atlanta, Nairobi or any other city in the world this Easter Holiday, BE SMART, take advantage of this Birthday Sale which ends on the 27th of March and enjoy discounts on flights across the world. Don’t say I did not tell you o 😂, before you see my photos on the gram and start saying I did not carry you along. Also in the spirit of celebration, you stand a chance to win teo flight tickets to Zanzibar courtesy Travelstart Nigeria. All you have to do is follow @findingae and @travelstartng on Instagram and follow the instructions.